DETROIT (Reuters) -- Honda Motor Co. said it would continue to temporarily adjust production at all six of its plants in Canada and the United States due to parts shortage caused by the floods in Thailand. Some plants will produce at rates above the previously announced 50 percent of the original plan through November 25 in Canada and through November 23 in the United States, the company said in a statement. Late last month, Honda had said its North American production would be half of its original plan from Nov. 2 through Nov. 10. The company had earlier said the disruptions would require adjustments in output for the next several weeks. 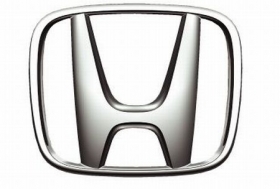 The sale date of its 2012 Honda CR-V crossover, which was scheduled for December, may be delayed by several weeks.